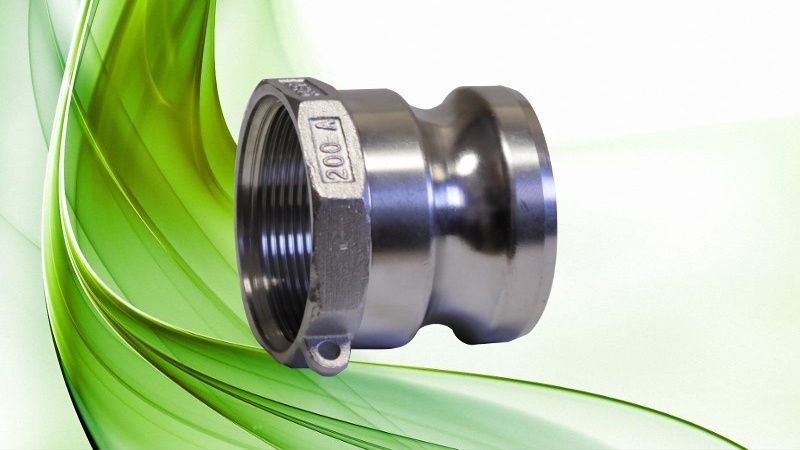 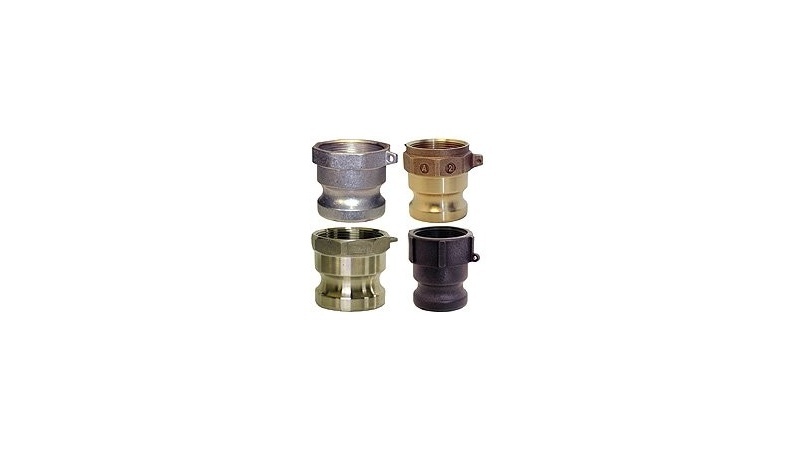 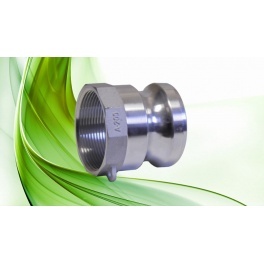 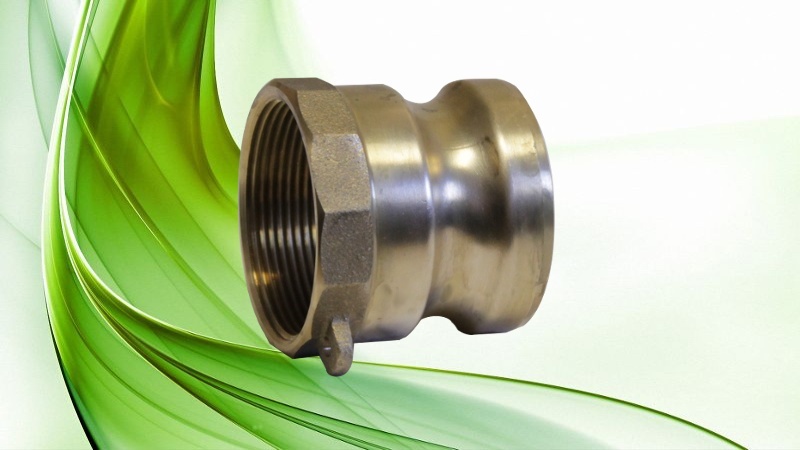 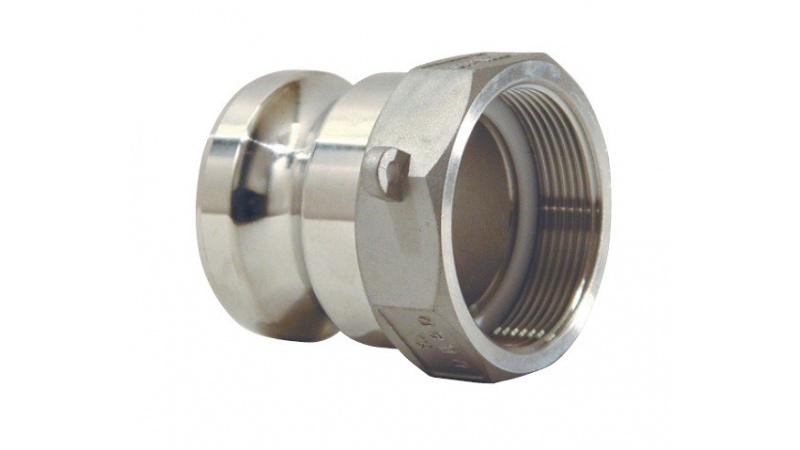 The Camlock couplings are asymmetric and are manufactured worldwide under the American rule "military specification" MIL-C-27487. 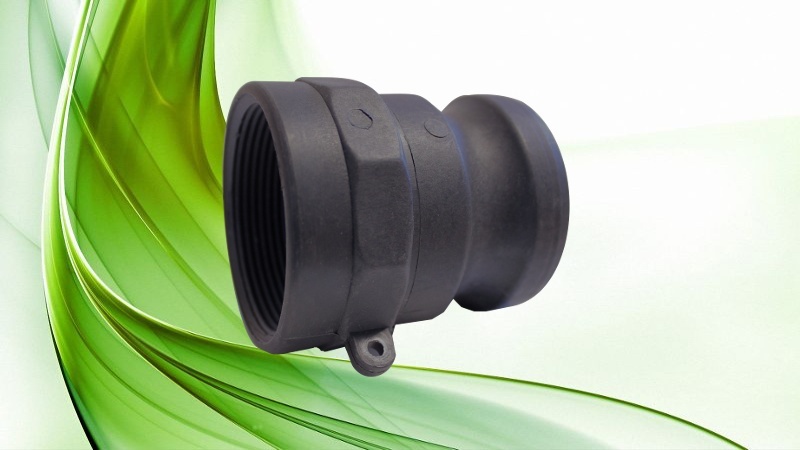 Its advantages include its long life and reliability, provides high protection and ease and speed of use. 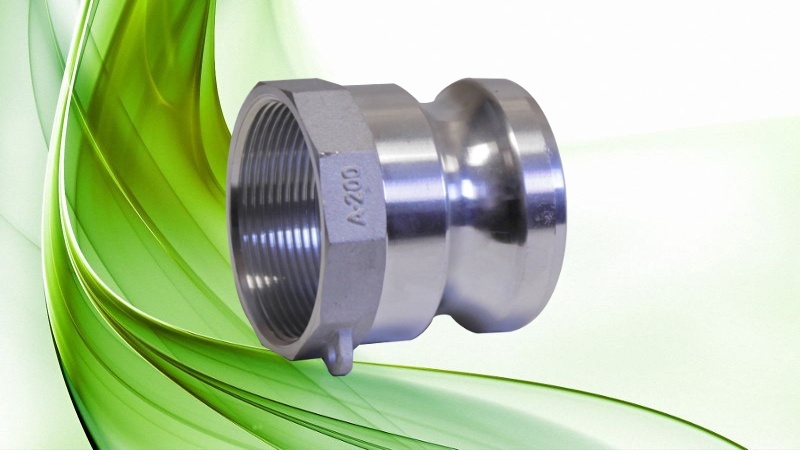 Available in different materials: AISI 316L Stainless Steel, Bronze, Brass, Aluminum and Polypropylene, also on multiple measures. 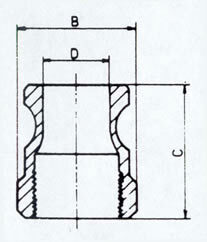 1/2" 3/4" 1" 1-1/4" 1-1/2" 2" 2-1/2" 3" 4" 5" 6" 8"